Does martyrdom by suicide terrorism land a believer in Paradise or eternal damnation? These are beautiful words and it often said to be an honor to die in the path of Allah. Allah calls all Muslims to strive to be in his path, but what exactly is the path of Allah and what acts are permissible to the believer is what is important to discern. Many groups claiming to be following Islam today will tell you that it is both right and permissible to give your life to fight for the good of others, and in some cases that may even be true. But what about when that path involves sacrificing one’s life to use it to kill others—like when driving an explosive laden vehicle or carrying a suicide bomb? If you were going to give your life in this way, imagining your glorious ending, wouldn’t you want to be sure that you are going to end up in Paradise and not suffer eternal damnation? It is essential before signing up for such a mission to ask oneself these questions: Is the person who explodes himself to kill others a shaheed, a witness for Allah? If so, what are his or her eternal rewards? Or are there eternal punishments from such an act? What about when the killing involves innocents? In regard to this first question, is it ever correct in Islam to use one’s own suicide to advance a goal, Islamic scholars would argue that the act of suicide is forbidden not because of its effects, but because Allah judges actions by the intentions of those carrying them out. If the initial intention of the suicide bomber is to take his own life, which is most clearly the case when he straps on a bomb, or agrees to drive a bomb laden vehicle into a target, most Islamic scholars would say he has purchased his own one-way fast-track ticket to hell. There are of course cases in Islamic history of extreme bravery but there are no examples of suicide ever being condoned as an appropriate militant technique to win against the enemy. Take for example Al-Baraa bin Malik, a brave companion of the Prophet PBUH. The thin and wiry al-Baraa was soon sitting on a shield. A number of spears raised the shield and he was thrown into the Garden of Death amongst the multitude of Musaylamah’s men. He descended on them like a thunderbolt and continued to fight them in front of the gate. Many fell to his sword and he himself sustained numerous wounds before he could open the gate. The Muslims charged into the Garden of Death through the gates and over the walls. Fighting was bitter and at close quarters and hundreds were killed. Finally the Muslims came upon Musaylamah and he was killed. Al Baraa was taken in a litter to Madinah. Khalid ibn alWalid spent a month looking after him and tending his wounds. Eventually his condition improved. Through him the Muslims had gained victory over Musaylamah. In spite of recovering from his wounds, al-Baraa continued to long for the martyrdom in battle which had eluded him at the Garden of Death. He went on fighting in battle after battle hoping to attain his aim. This came at the battle for Tustar in Persia. At Tustar the Persians were besieged in one of their defiant fortresses. The siege was long and when its effects became quite unbearable, they adopted a new tactic. From the walls of the fortress, they began to throw down iron chains at the ends of which were fastened iron hooks that were red hot. Muslims were caught by these hooks and were pulled up either dead or in the agony of death. One of these hooks got hold of Anas ibn Malik, the brother of al-Baraa. As soon as al-Baraa saw this, he leapt up the wall of the fortress and grabbed the chain that bore his brother and began undoing the hook from his body. His hand began to burn but he did not let go before his brother was released. Baraa himself died during this battle. He had prayed to God to grant him martyrdom. Indeed, he fought bravely and died as a martyr. Vol.1, By: Abdul Wahid Hamid. Centuries later, al-Qaeda in Iraq formed a brigade of suicide bombers that they named The brigade of Al-Baraa bin Malik, which is a shame and showing total disrespect for this brave companion. 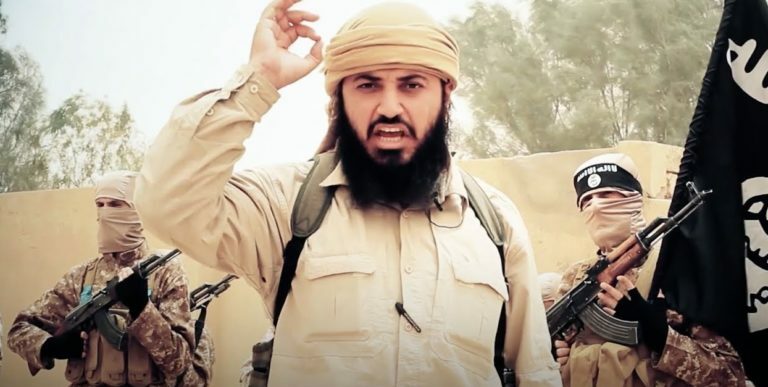 Al Qaeda leaders misinterpreted al-Baraa’s bravery, attributing his valor as a suicidal act. They did this to justify their militant agenda which does not satisfy the basic principles of Islam. It is banned to commit suicide in Islam, Allah says: “And do not kill yourselves [or one another]. The result of committing suicide is hellfire, so the Muslim has to think twice before losing his only life for the benefit of others. And his ignorance will not be an excuse before Allah. When thinking this over, also think for a moment on why a group would send a suicide bomber. It’s effective. It serves the group and their purposes well. There’s nothing like a human-delivered bomb to be sure to hit its target and create chilling effects on the part of the enemy. A human is able to change course even at the last moment and the fact that the delivery system gets destroyed in the blast ensures there’s not much evidence to trace back to the sending group. On the part of the sending group it’s a highly effective, lethal method. From the point of view of the group, “martyrdom” missions of this type are all good—as long as those supporting the group believe in them. While some groups argue that it’s okay to target purely military targets in these type of missions we would ask again what about the very clear injunction on the Quran not to commit suicide. If the intention is to win through suicide it is forbidden. Even more so when the bomber has been sent to explode among innocent civilians. Most terrorist groups that use this technique among civilians will say that the civilians aren’t innocent. They voted their governments into office and these governments are, according to the terrorist group, doing wrong. Or these civilians support their militaries. Or perhaps they are in the military reserves or will grow up to be in the military. But what does the Quran say about killing innocents? About harming women and children? Who would want to be judged to the crime of slaying all of humanity? While many Muslims would agree that to become a shaheed (martyr) is not only desirable, but tgat it is the ultimate honor to attain martyrdom by following the path of Allah and it is the best way to earn one greatest reward from Allah. The question simply is this—what is that path and more importantly do you want to be wrong in choosing the path you should be on? It may lead you to the wrong destination! Read more here about the justifications for and against suicide bombing before blindly believing it’s going to make you a martyr. 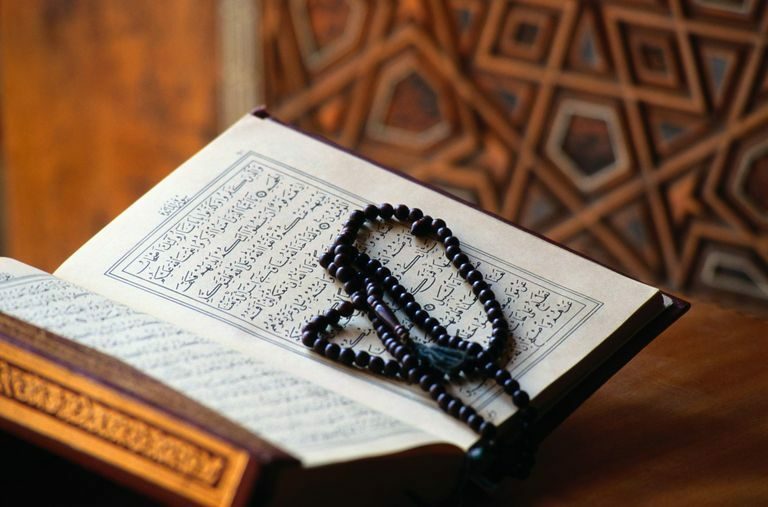 Did you know that in the early years of Islam there were no martyrs made on the battlefield? Martyrdom was considered an outcome of deaths occurring by drowning, dying in childbirth, even from being burned. Martyrs included those who died due to having fallen from a roof and the one who dies due to an illness in his abdomen. These types of martyrs are considered martyrs of the hereafter, because they are given the rewards of a shaheed. However, in this life they are treated as normal people. They are washed, cleaned, shrouded and prayed upon. There is also the shaheed of this life only. He is the man who fights just to show himself off, to say, ‘Look I am brave …etc.’. In death he may be treated by his fellows like a martyr in that he will not be washed, no shroud, no prayer. But in the hereafter he will be a loser as the Prophet PBUH said. Next Do you know who you are?